The Venus Mouse Trap is a Tactical weapon. The carnivorous plants that grow near the Lagoon of Whisker Woods are often harvested by Trapsmiths and grown to supernatural size by unnatural means. The result is a highly effective and well-camouflaged mouse adversary. The Venus Mouse Trap can be purchased for 299,650 gold from the Great Gnarled Tree Trapsmith. It refunds for 53,940 gold at the same location. The Venus Mouse Trap (if unintentionally smashed) can be reassembled from Venus Mouse Trap Husk. Mutated Venus Mouse Trap - Upgraded version of the Venus Mouse Trap. Thorned Venus Mouse Trap - Source of Thorned Venus Mouse Trap Husk‎ for crafting the Horrific Venus Mouse Trap. Horrific Venus Mouse Trap - Upgraded version of the Thorned Venus Mouse Trap. A complete list of Tactical weapons can be found here. Smashing this weapon with the Hunter's Hammer yields the Venus Mouse Trap Husk. 9 April 2009: The Venus Mouse Trap was introduced shortly before the Great Gnarled Tree became accessible. 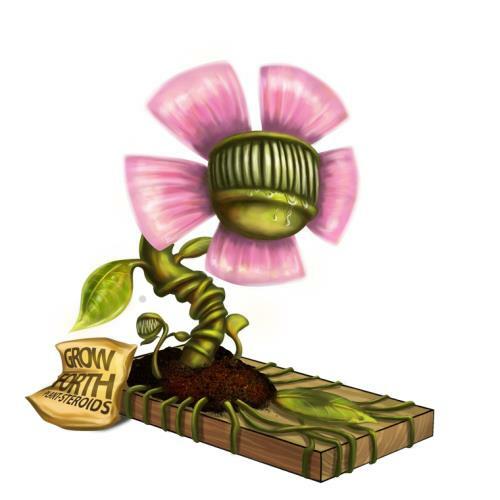 The image of the Venus Mouse Trap includes a bag of fertilizer labeled "GROW FORTH Plant Steroids". This page was last edited on 27 January 2019, at 01:26.